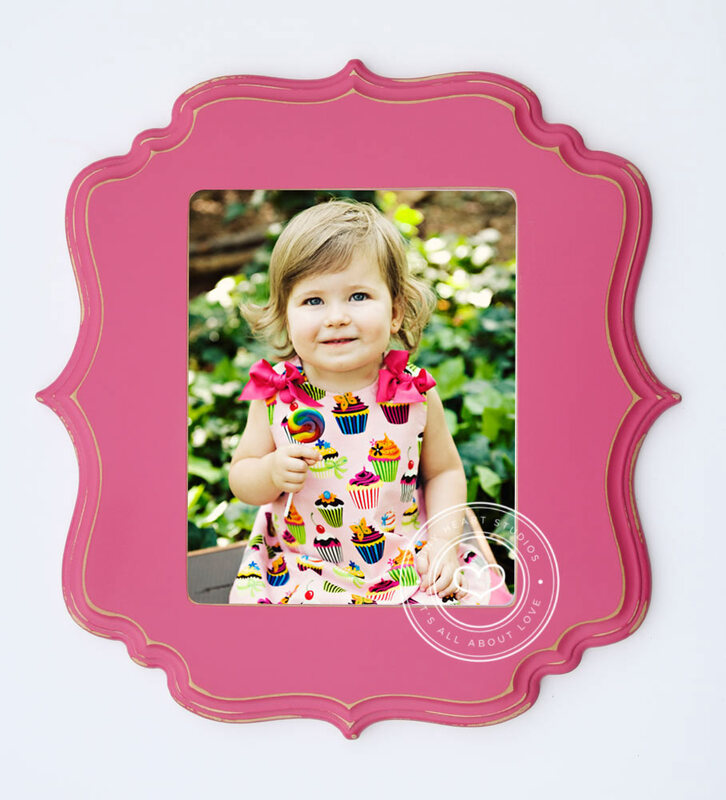 You could win YOUR OWN image professionally printed and mounted as an 8×10 in the pink or blue frame (your choice!). Send me a picture to crystal (AT) tinyheartstudios (dot) com. 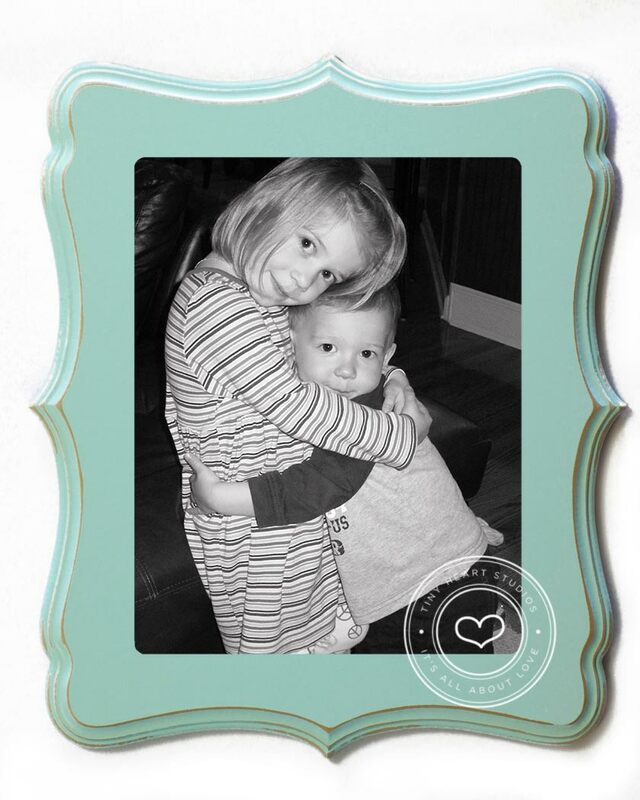 And, here’s a cute snapshot of my kids that I thought would look sooooo cute in the blue frame! Oh wait, I can’t win right?? HURRY!!!!! Send me a pic!! I need at least 10 entries for the contest to be valid! 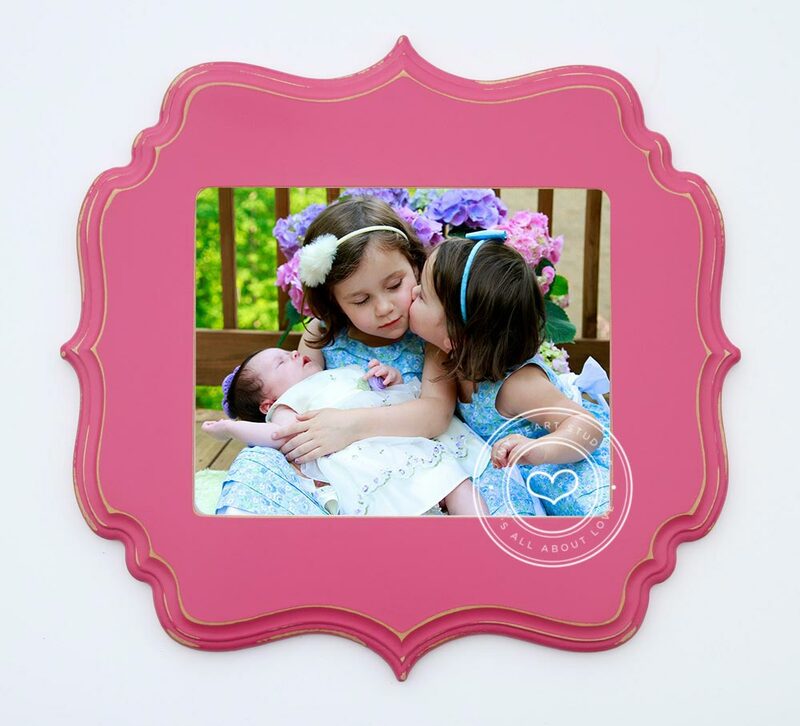 Cathy Santamarina – I would love to put a picture of my Vincent and Luna in the blue frame it’s super cute! 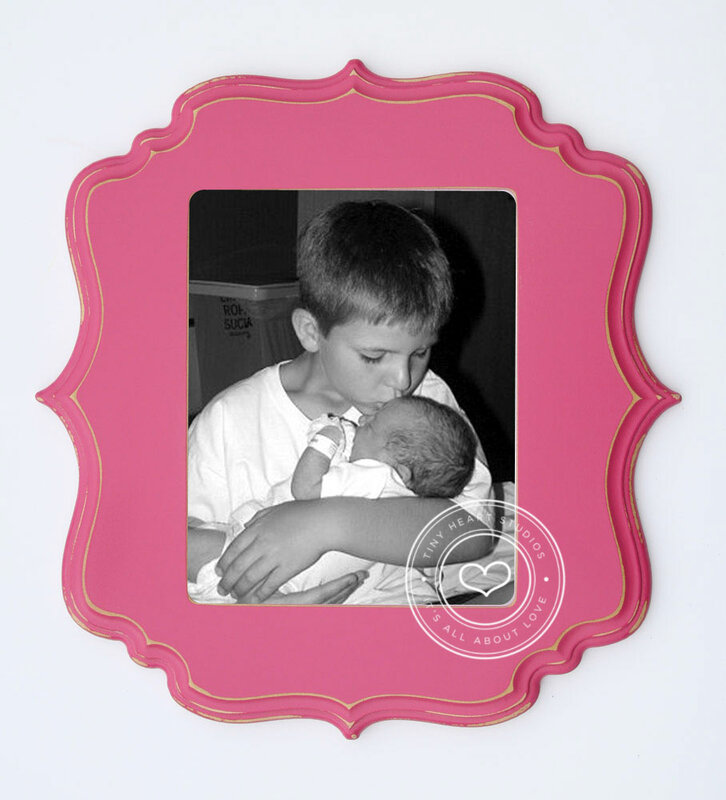 Jo – Love the frames – very cute! 🙂 Just sent you a photo of the boys!